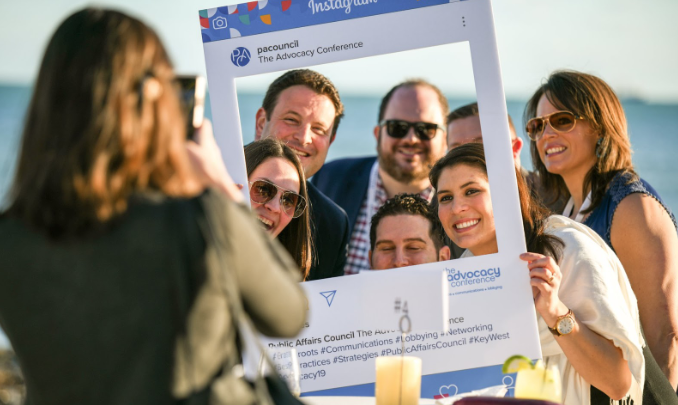 The Public Affairs Council’s 2019 Advocacy Conference just wrapped and it turned out to be the most successful one yet! 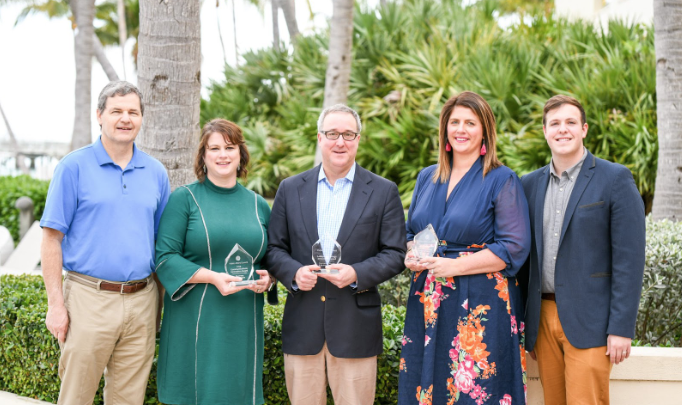 With over 400 professionals gathering in Key West, Floria – seeking both sunshine and inspiration – the conference offered a rewarding program and an opportunity to network with the sharpest minds in communications, grassroots and lobbying today. As in past years, the Conference was also a chance to recognize great advocacy work through its Innovation Awards. This year’s winners include the International Franchise Association, Business Roundtable and Americans for the Arts and the Arts Action Fund. The Innovation Awards recognize initiatives advancing the profession through creativity and ingenuity. Read more about the winning campaigns here.